Niagara Falls "End of Summer" Getaway Contest! Niagara Falls “End of Summer” Getaway Contest! It’s almost here — the dreaded final days of Summer before school starts. If you haven’t had a chance to escape and take a mini vacation this Summer, now could be your time to get in a vacation before the leaves start to turn colour — or for Winter — you choose! Similar to our previous contest that celebrated the opportunity to get away mid-Summer, here is another chance to celebrate getting away at the end of Summer! 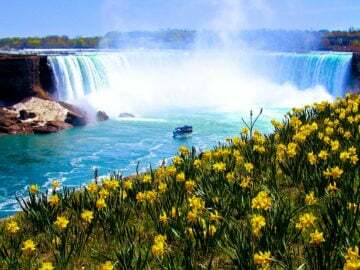 We’d like to have you enter to enjoy a Niagara Falls “End of Summer” Getaway Contest! We will pick one winner at random on Monday, August 25th, 2014 and the winner will be announced and contacted directly. The contest runs from Thursday, August 14th, 2014 until Saturday, August 23rd, 2014. 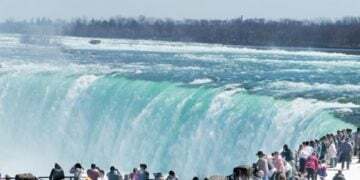 You must “like” the Clifton Hill – Niagara Falls Fun Facebook page, and then “like” and“share” this Niagara Falls “End of Summer” Getaway blog post…that’s it! *A one night stay to be used at the Comfort Inn Clifton Hill between September 28th, 2014 and February 28th, 2015, with the exception of Holiday weekends and New Year’s Eve. This includes: one night’s accommodation, deluxe breakfast each morning, use of its indoor pool and giant whirlpool, complimentary on-site parking. Accommodation is subject to availability, and conditions apply. 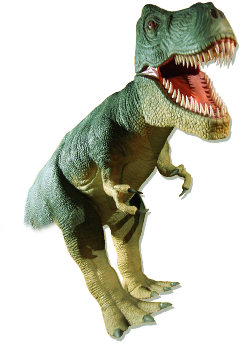 *Clifton Hill Fun Passes for up to 5 people. *Bowling Passes at Strike! Rock N Bowl for up to 5 people. 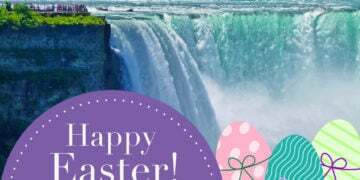 *A $25 gift card to Tim Horton’s Clifton Hill. *A $100 gift certificate to Boston Pizza Clifton Hill. 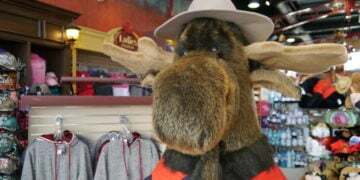 *100 Great Canadian Midway Tokens. 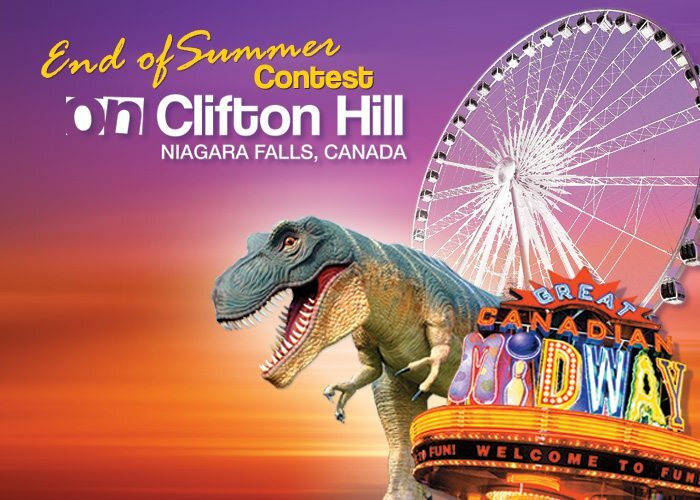 A second winner will be announced to receive 4 Clifton Hill Fun Passes as a secondary prize! 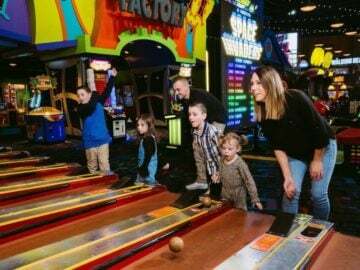 Our Clifton Hill Fun Passes now feature the NEW Wizard’s Golf! This challenging 18-hole mini golf course showcases brightly coloured exhibits of Wizards, Trolls, Dragons, Fairies and Mystical Castles. Here, there’s something interesting for everyone to enjoy. Get lost in a medieval story of fantasy and wonderment! 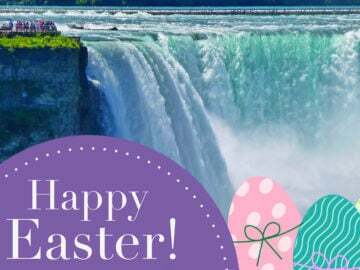 Click on the image below to get to our Clifton Hill – Niagara Falls Fun Facebook page to get started on “liking” our page and “liking” and “sharing” this blog post! ***Click here for the rules and regulations***.